In a bid to offer affordable 4G smartphones, Vodafone India has extended its partnership with domestic phone maker Micromax. As a part of this new collaboration, Vodafone has announced exciting cashback offers of Rs. 2,200 on the entire range of entry-level Micromax 4G smartphones. 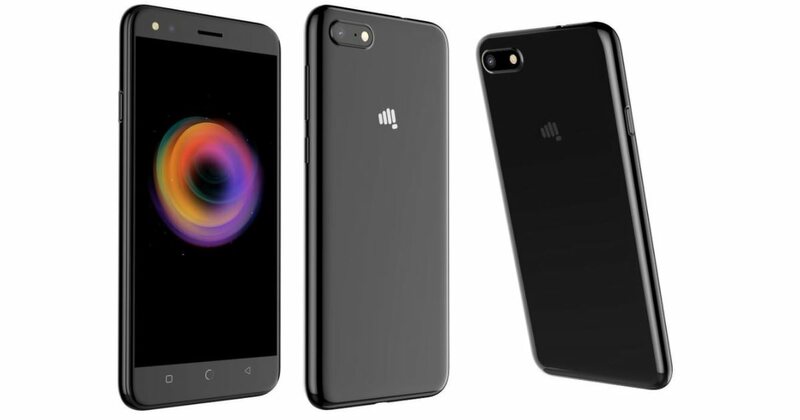 To recall, Vodafone and Micromax had earlier partnered to offer India’s lowest priced 4G smartphone, dubbed as the Bharat 2 Ultra, which costs just Rs. 999. The smartphone under Micromax’s ‘Bharat series’ aims to bring a better camera, battery and display option for the first-time smartphone users in the budget category and takes on the much talked about JioPhone. Now, under the new extended partnership, existing and new Vodafone customers can purchase any of the Micromax smartphones among Bharat 2 Plus, Bharat 3, Bharat 4 and Canvas 1 and enjoy the cashback offers. To avail the special offer, customers need to do a recharge of at least Rs. 150 per month for the 36 months, the recharges can be of any denomination. The telecom operator then provides the cashback offers.